Donisha is a magnetic young woman on a quest. She is a torch-bearer and an “old soul”. The camera adores her. And so do the waves of people – young and old, who just genuinely know truth when they hear it. Her voice, along with an army of historians, philosophers, poets and artists have finally reached The Royal Ontario Museum. What an accomplishment. When I was a kid I moved from sunny Trinidad to chilly Toronto. The ROM was a haven for young dreamers like me. I’m certain many kids feel the same way that I do about it. School trips with my friends and outings with my family are anchored in my memory. Who would have thought that my designs would find their way there. 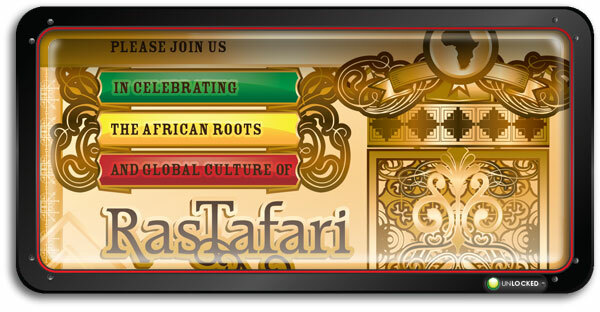 RasTafari has finally reached a level of acceptance for it’s rich history, majesty, and mysteries. I for one have been elevated as a person. I have learned allot. I’ve been touched by it. 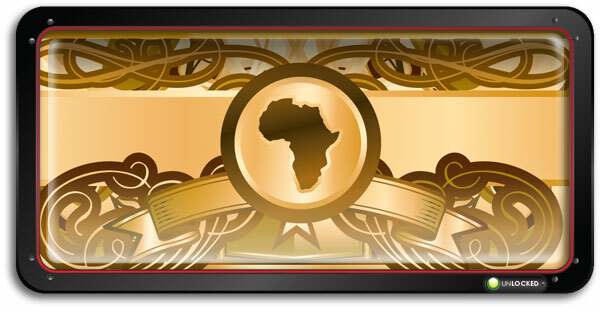 Patricia Scarlett, Carleen Robinson, Cornelius Quiring and Tyson Brown have been an amazing team to work with. Each adds tremendous value to the experience for me. The proof lies in the creative that seems to just flow like honey. Slow and easy. We have each commented at some stage about how “the stars seemed to have lined up” for this one. Some call it luck. All that I can tell you is the energy behind it comes with a tidal wave of imaginative ideas and inspiration. It all seems to be falling into place. I don’t want to give away any of the event, But in February, Donisha will be here to unveil it for Black History Month at The ROM. Along with musical performances and a diverse mixture of interesting individuals. It will be a memorable experience I am sure. I’ve worked as a designer all my life. 16 years of it building brands to romance consumers to the check out. I can tell you without question, this is not a product. It is a “message”. 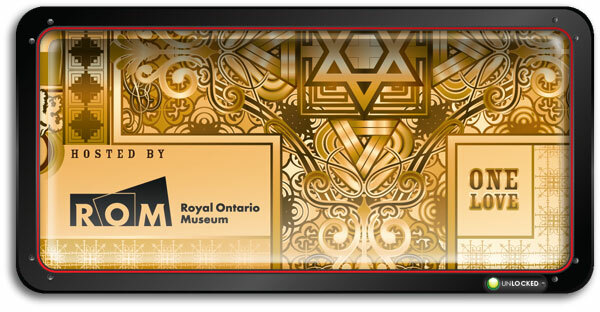 It seems as though it moves through many mediums – film, music, and now an exhibition in a world renowned museum like The ROM. It’s far more rewarding. As a designer, I have been allowed to truly explore this subject without restriction. I’ve enjoyed it. As I begin to move into my full-time role as Creative Director of Vectorvault, I am grateful. This project has made the transition easier for me. 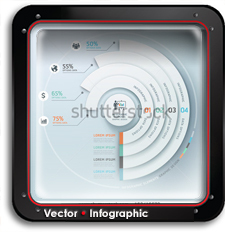 It’s the perfect assignment to showcase The Vectorvault Vector Library. 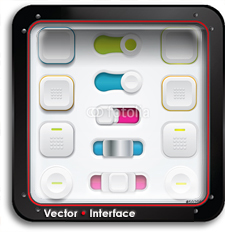 February 1st marks the event launch at the ROM, but it also marks the beginning of production for Vectorvault Phase4. It seems as though those “aligning stars” that I spoke about are slowly falling into position. I’m trying my best to listen and see what I can learn from this exciting experience. 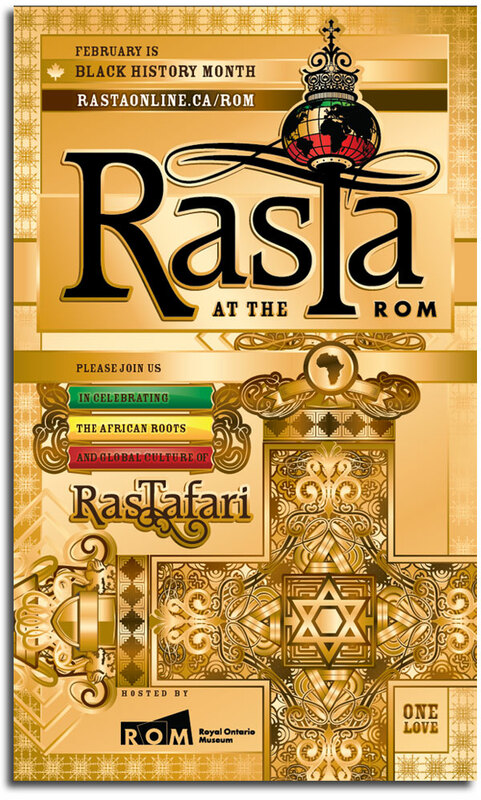 RasTa at the ROM is an innovative and exciting initiative built around the hi-def feature-length documentary, RasTa: A Souls Journey. The film tells the story of the epic journey of Rita and Bob Marleys granddaughter, Donisha Prendergast, as she travels to eight (8) countries around the world to explore the roots and evolution of the Rastafarian movement and the many cultures that it has influenced. The film follows her travels to Ethiopia, England, Israel, South Africa, Canada, United States, India and Jamaica, while documenting Prendergast’s personal transformation and understanding. The film features interviews with Rita Marley, Damian Marley, UK entrepreneur Ras Levi Roots and poet, Benjamin Zephaniah, to name a few. 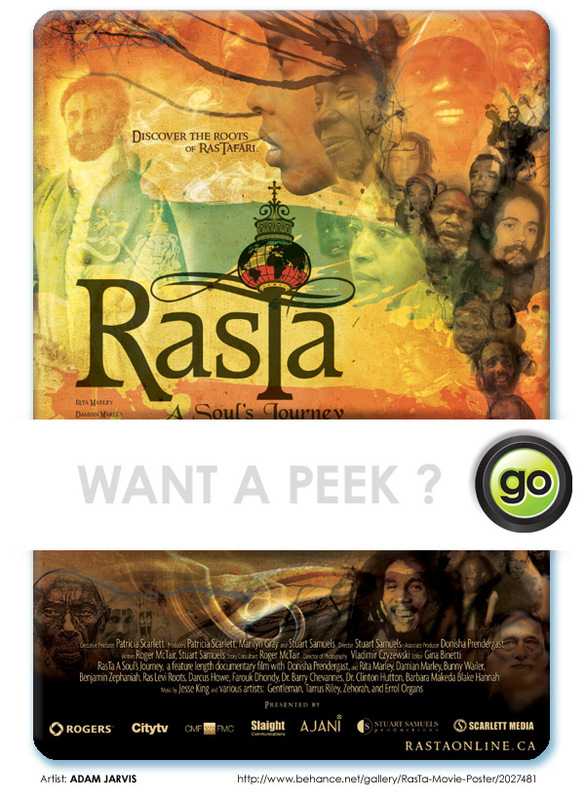 RasTa: A Souls Journey is produced by Patricia Scarlett, Marilyn Gray and award-winning filmmaker Stuart Samuels, who is also the films Director. I have always been a fan of Bob Marley “the Artist”. Learning about Bob Marley, “the Man” has also been quite an education. What an inspiration. Post a link for it, I would love to see it.